An ‘exciting’ pill can make human blood poisonous to mosquitoes and kill them, research suggests. 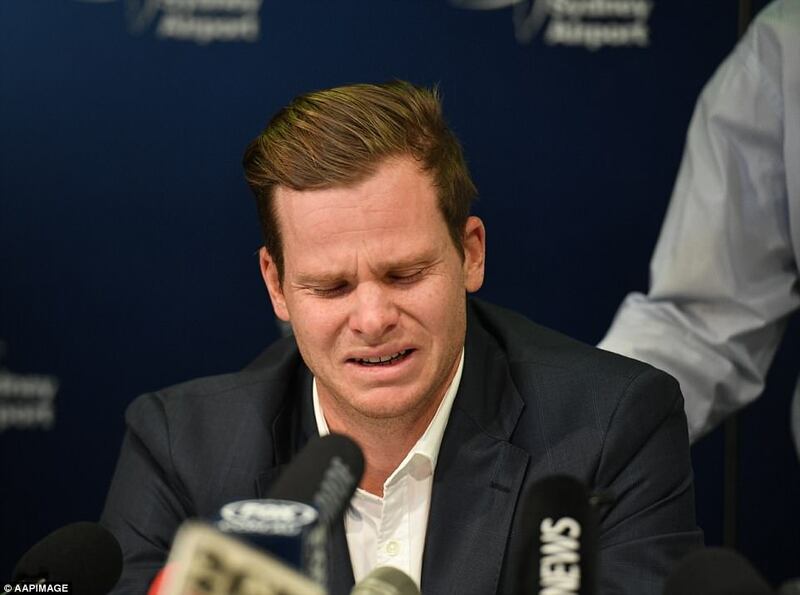 Distraught Steve Smith has issued a grovelling apology through tears as he faced a press conference after being sent back home in disgrace for his involvement in the ball tampering scandal. After watching the emotional press conference, Australia coach Darren Lehmann announced he would resign from his position following the fourth Test – despite governing body Cricket Australia finding he played no role in the cheating scandal. The Nigerian Air Force (NAF) on 2 March 2018 graduated the first set of in-house trained pilots for its Remotely Piloted Aircraft (RPA), as part of the human capacity development initiatives of the current NAF leadership. The 5 newly trained RPA pilots were decorated with their ‘wings’ by the Chief of the Air Staff, Air Marshal Sadique Abubakar, at the Nigerian Air Force (NAF) Base at Maiduguri. The training of the new Pilots commenced in 2016 at the 401 Flying Training School, Kaduna, following which they later converted on the CH-3A RPA. The CH-3A RPA conversion training, which started in May 2017, covered areas such as Ground Academics, General Airmanship, Instruments, Situational Awareness, Radiotelephony, Boldface exercises as well as handling of simulated and real emergencies. The entire programme lasted about 2 years while the CH-3A RPA specifics phase lasted for 10 months, culminating in check rides for each of the 5 new RPA pilots. At the moment, the new pilots each have nearly a hundred hours each on the CH-3A RPA. 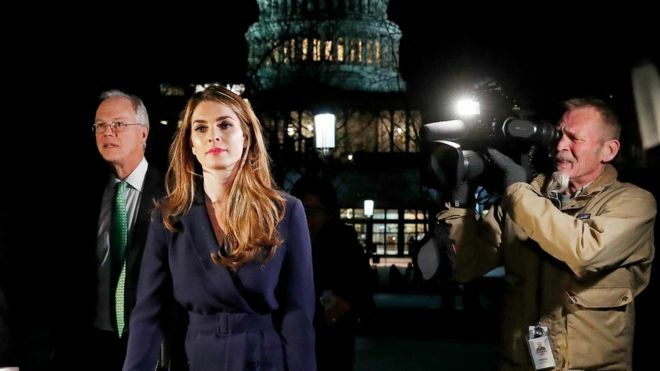 Hope Hicks, the White House communications director and one of President Trump’s longest-serving advisers, is to step down, the administration says. The 29-year-old former model and ex-Trump Organization employee has been by Mr Trump’s side for years.